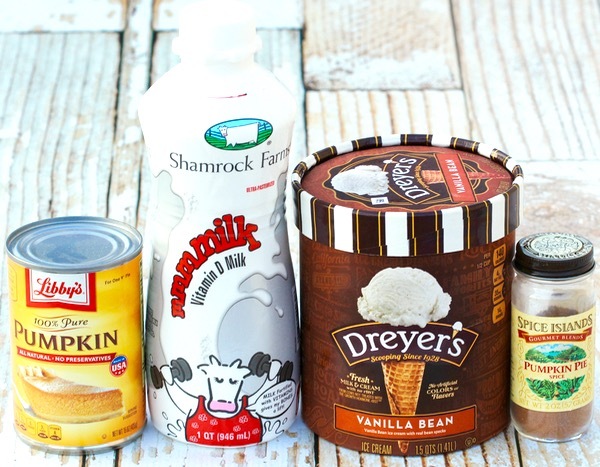 This yummy 5 ingredient Pumpkin Spice Milkshake Recipe is always in season! 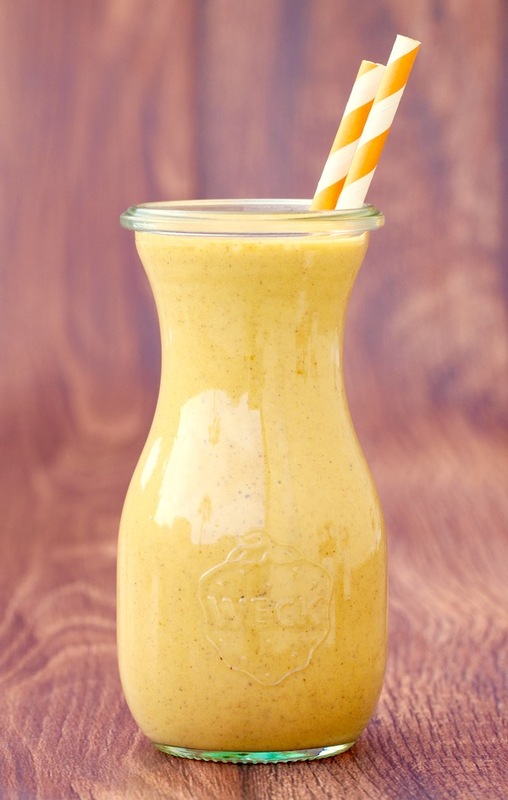 This yummy Milkshake is the perfect way to say hello to Fall… while still enjoying your Summer!! 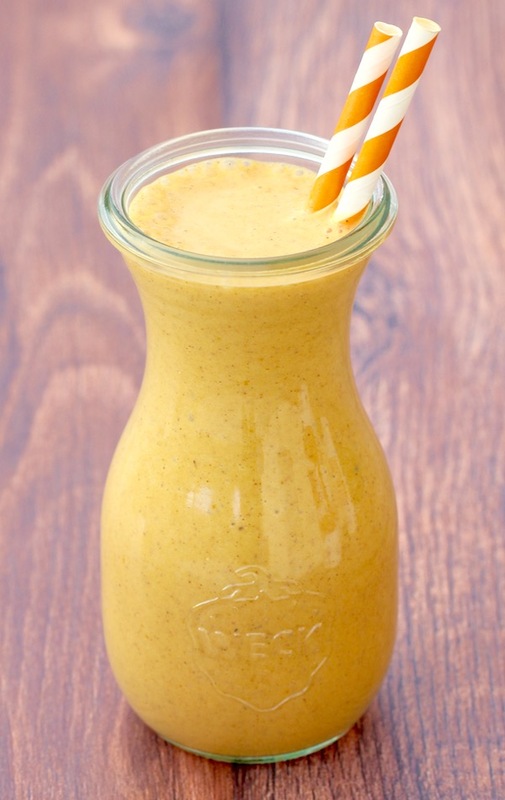 Add 1 cup Vanilla Ice Cream, Pumpkin, Pumpkin Pie Spice, Milk and Sugar to your Blender and blend thoroughly. 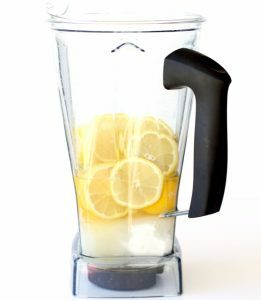 Add final 1 cup of Vanilla Ice Cream to blender and blend again until smooth. Take breaks from blending and stir mixture with a spoon as necessary. Get ready for some pumpkin bliss! Wasn’t that so easy and crazy delicious? Don’t have any Pumpkin Pie Spice? 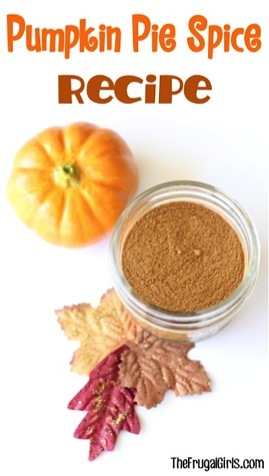 Then make your own with this easy Pumpkin Pie Spice Recipe!! 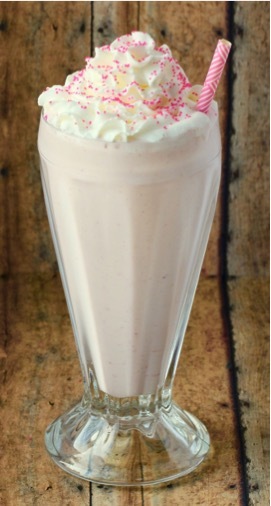 Cool down on a hot summer day with this easy Strawberry Milkshake Recipe! 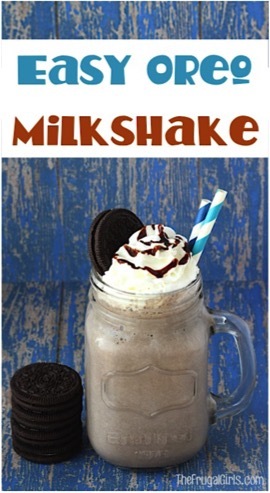 This easy Oreo Milkshake Recipe with Ice Cream is the perfect treat for a hot day! 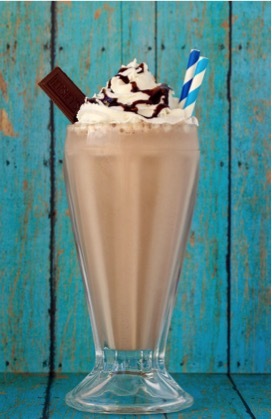 Cool off on a hot day with this thick Mocha Milkshake Recipe! It’s rich, creamy, and ridiculously delicious! 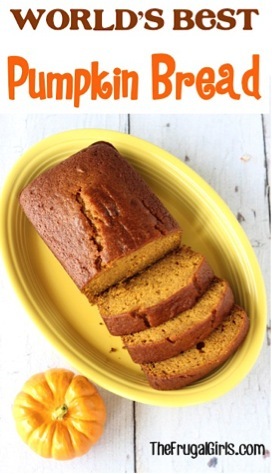 World’s Best Pumpkin Bread Recipe! In a vote of 4-0, this pumpkin bread has been deemed the World’s Best Pumpkin Bread Recipe throughout my entire home! 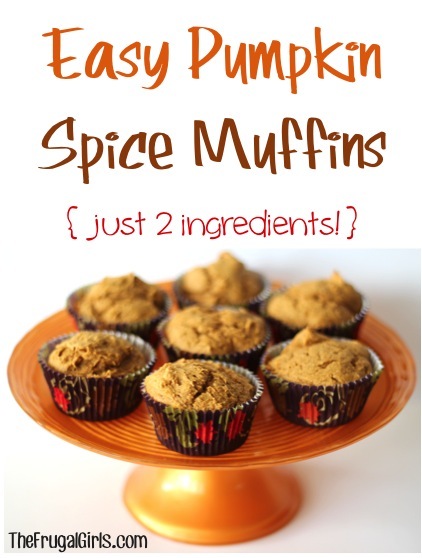 You know how I LOVE easy muffin recipes, and this is about is easy as they come! Yep ~ I’m talking 2 ingredients easy!! 😉 It’s a guilt-free way to indulge in some pumpkin deliciousness! Add a fun Fall twist on your classic french toast recipe. 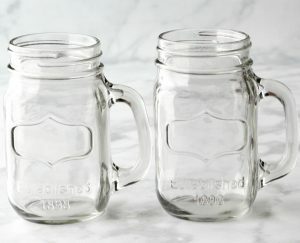 Go grab the griddle and some Pumpkin Pie Spice, and let’s do this! 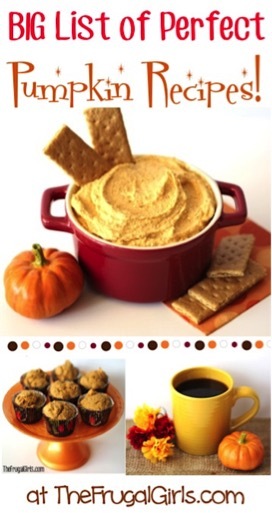 Feed every Pumpkin craving with this Huge List of Pumpkin Recipes. 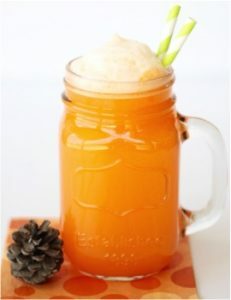 Every family gathering, fall party and holiday celebration is about to get a tasty makeover with these fun Fall Drinks.